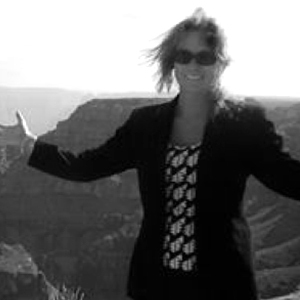 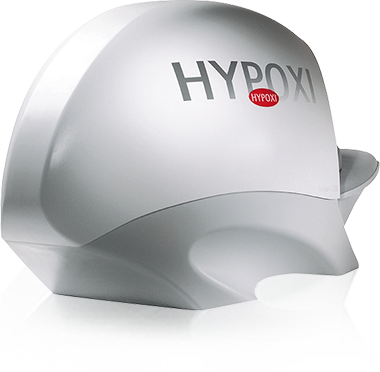 "I was skeptical at first, but trusted the HYPOXI team and together they helped me achieve amazing results! 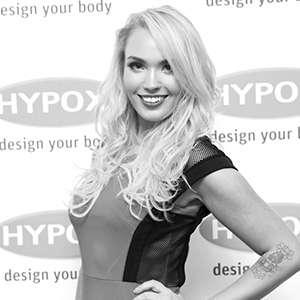 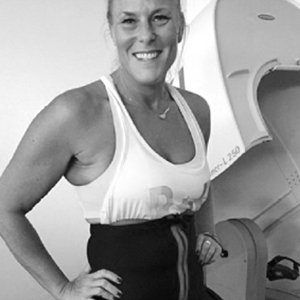 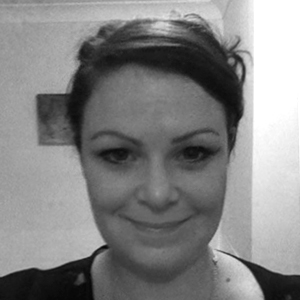 HYPOXI is one of the easiest exercises I have done and it complements my healthy lifestyle." 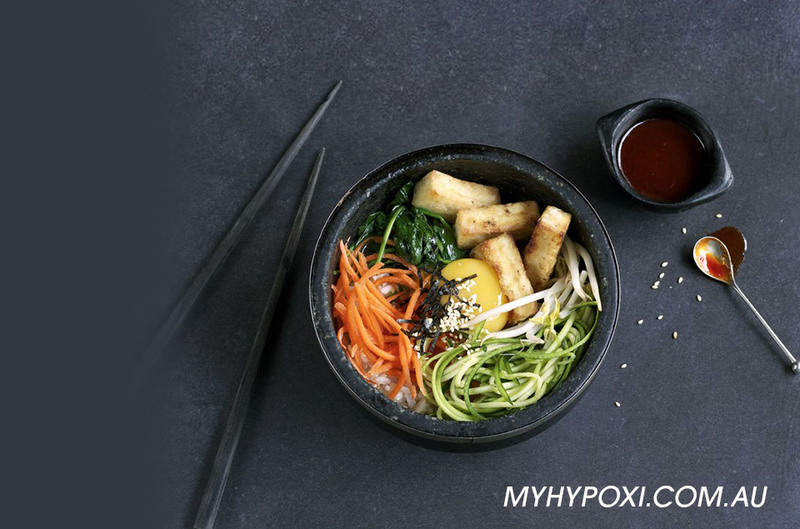 Healthy eating means following a balanced diet. 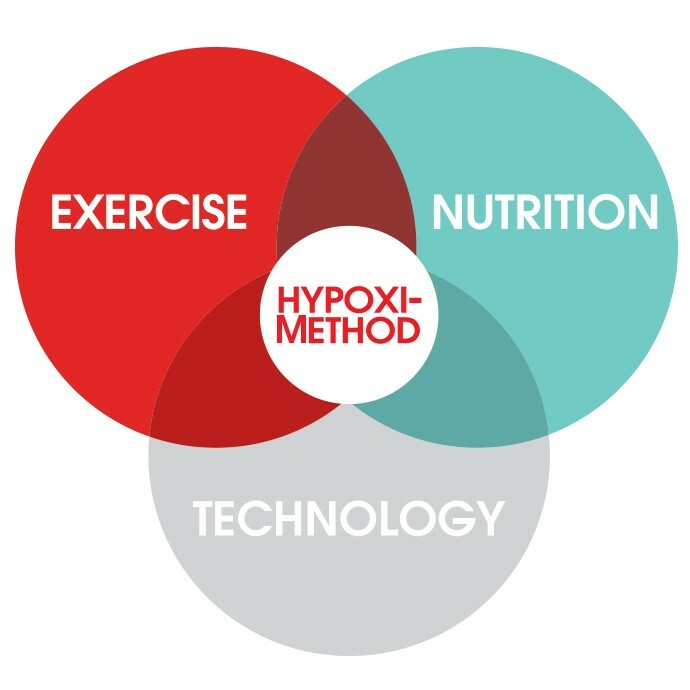 To ensure you achieve the best results, simple nutritional guidelines should be followed before and after your HYPOXI session.